As leaders, we all have experienced that really difficult employee. Sometimes, there just dosn’t seem to be anyway to break though a tough exterior. They might be rude, disruptive, attention-seeking, poor performers. Or, they might be someone with a lot of potential who is in some kind of pain – physical or emotional. If we take the time to have an honest conversation with them, coming from a place of caring about their success, we just might find that what is “wrong” can be made “right.” This may not always be the case, but just imagine if your abominable snowman ended up hanging the star on your tree. Excellent Article! Interestingly enough, my youngest daughter starting telling me the other night how the story of Rudolph did not set a very good example on how we should treat others. 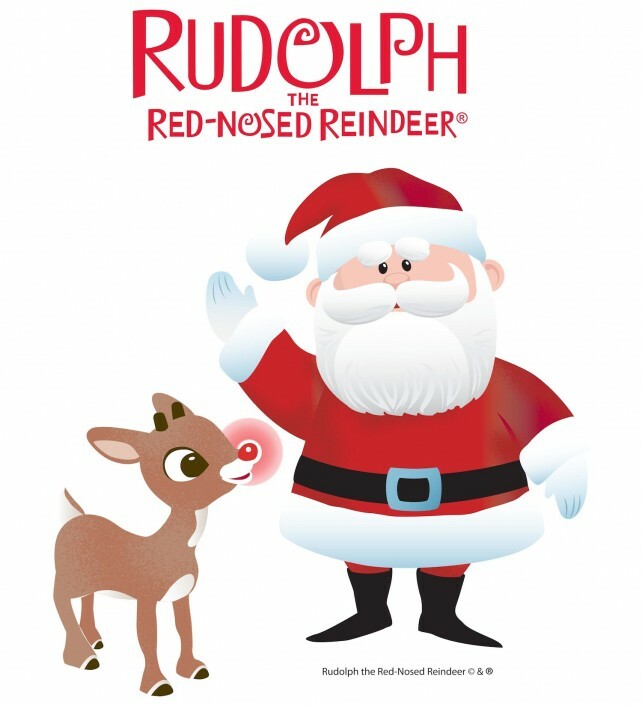 Rudolph is shunned, bullied, and shooed off by the other reindeer for being different. He is only accepted when Santa Claus needs his “difference” to save Christmas. I believe there is a real lesson here about acceptance.